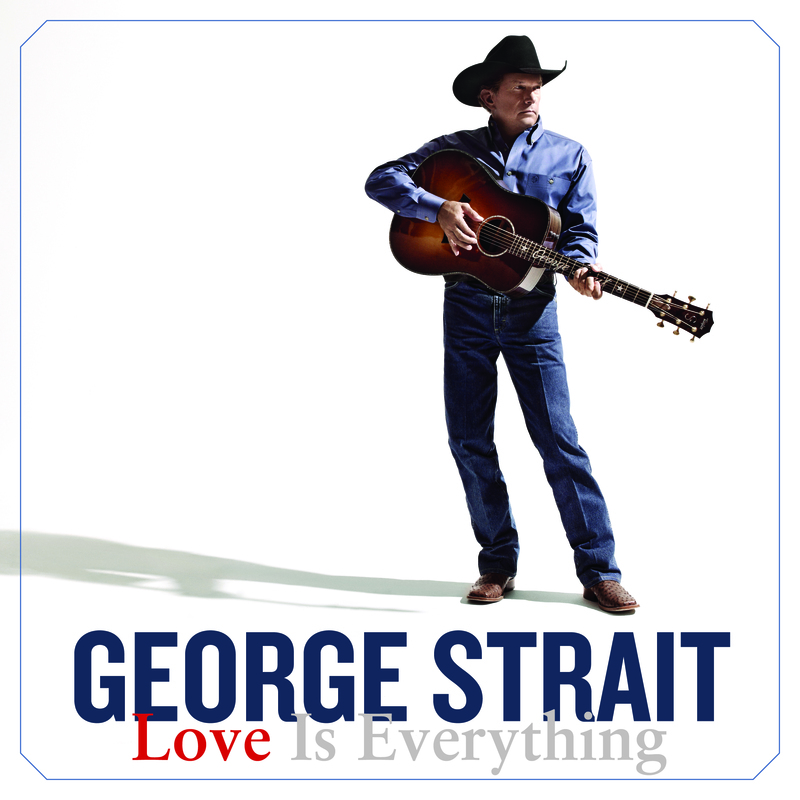 George Strait’s Love Is Everything debuted at No. 1 on the Billboard Country Albums Chart and No. 2 on the Billboard Top 200. 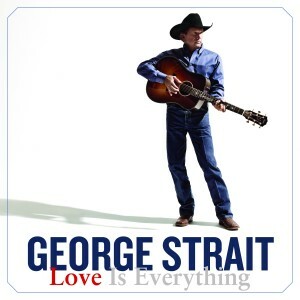 NASHVILLE, Tenn. — (Wednesday, May 22, 2013) – Love Is Everything, the new album from MCA Nashville recording artist George Strait, debuted at No. 1 on the Billboard Top Country Albums Chart this week, selling 119,843 units in its first week. That also earned Strait the No. 2 position on the Billboard Top 200. The album contains the hit single “Give It All We Got Tonight,” which Mediabase named as the most played song on country radio this week, earning Strait an unprecedented 60th No. 1 song. Love Is Everythingis Strait’s 40th studio album. Strait kicked off 2013 in high gear for the first leg of his The Cowboy Rides Away Tour. Only the June 1 show in San Antonio’s Alamodome remains in the sold out tour. Known as the “house they built for George,” the Alamodome sold out within an astounding six minutes of going on sale. The Country Music Hall of Fame member is the highest ranked country act on Pollstar’s 2013 Worldwide Tickets Chart. Dates for the second leg of his tour, taking place in 2014, will be announced later this year.